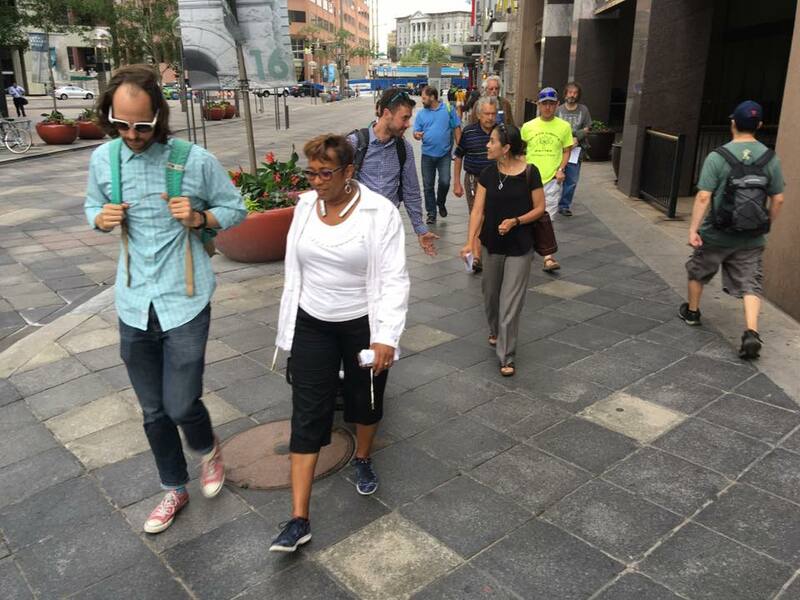 Join RMEOC and employee-owned Walk2Connect as we discuss employee engagement, profit sharing, and employee ownership in downtown Denver. Whether you are a business owner, entrepreneur, business advisor, you will learn how these ideas can work for your business. Even better, we will end our trip with wine, cheese, and employee-owned beer! Our walk will stop at existing employee-owned companies in Denver City Council District 9, which has one of the highest concentrations of employee ownership. Participants will have the opportunity to ask questions and share experiences about their business or practice. What if: If you’re late and want to catch up, simply contact RMEOC at 303-351-2003 to find out where we are. – Kids and storllers are welcome, but we will be walking over a mile. – Wear/Bring: comfortable socks & clothing (pref. non-cotton! ), light backpack for snacks and water, gloves/scarf and sunglasses/sunscreen. Check forecast and consider a rain jacket or umbrella if we‘re expecting to have showers. – Restrooms will be available at local establishments along the way. Please use the restroom before arriving.